Is the cheapest option the best option? One of the most important things to get right when putting your house up for sale in Bridgnorth is the asking price…. 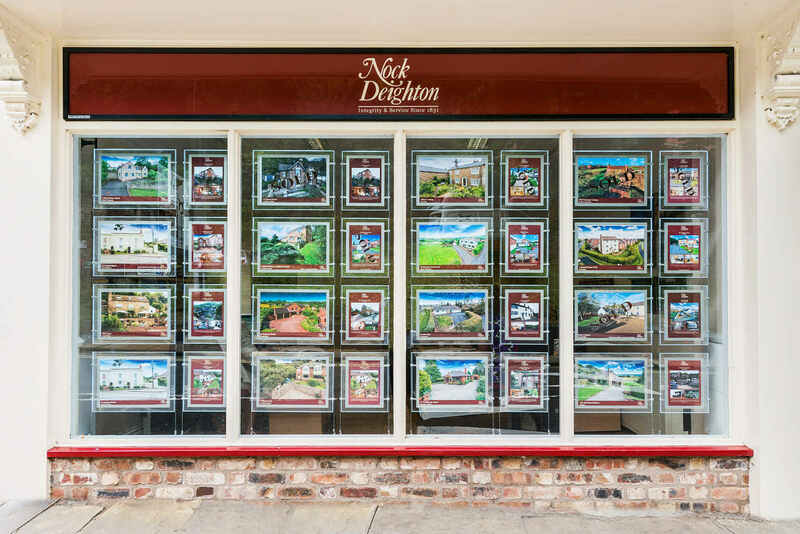 Are two Bridgnorth agents better than one? A friend of mine was telling me recently about how he had failed to sell his house a couple of years ago….